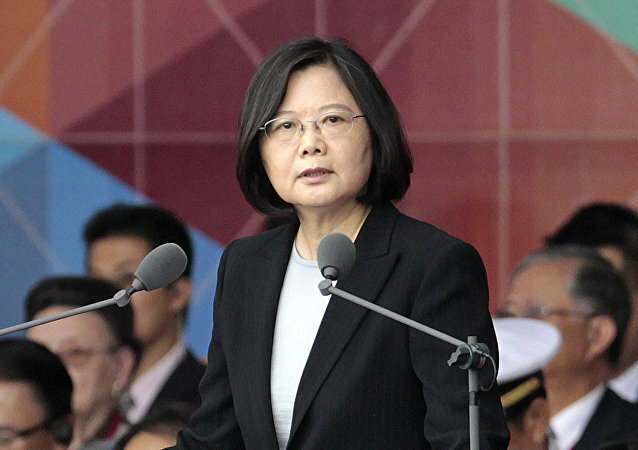 On Saturday, Taiwan’s President Tsai Ing-wen resigned as leader of the ruling Democratic Progressive Party (DPP) after election defeats in key midterm polls. Famed Chinese actress Fan Bingbing recently resurfaced on Weibo, a Twitter-like social media website, by retweeting a post promoting China's disputed territorial claims of the South China Sea. 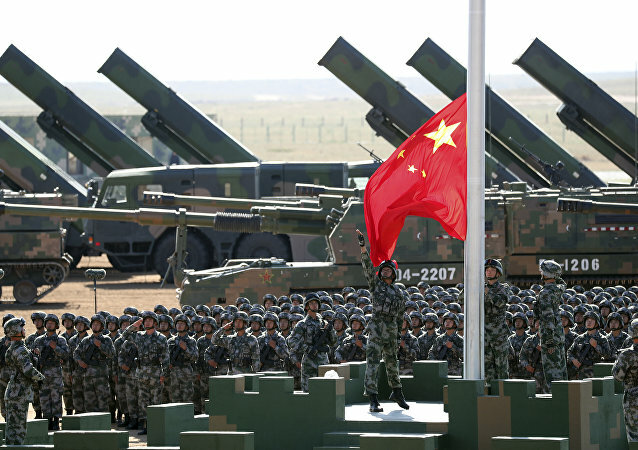 US military officials are urging their Taiwanese counterparts to buy more US weapons in order to modernize their military, stressing that its present capabilities can’t guarantee its safety in the event of an invasion by China. 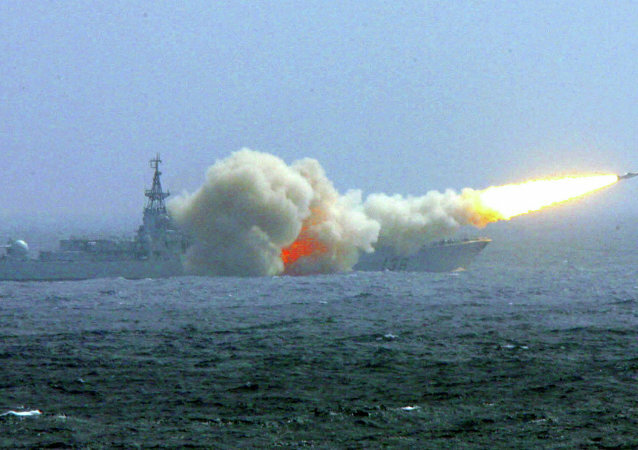 The statement comes days before Taiwan will hold controversial live-fire exercises in the South China Sea. The Trump administration has yet again picked the Taiwan card amid simmering tensions between the US and China, academics told Sputnik, commenting on the recent statement by William Brent Christensen, the new director of the American Institute in Taiwan. 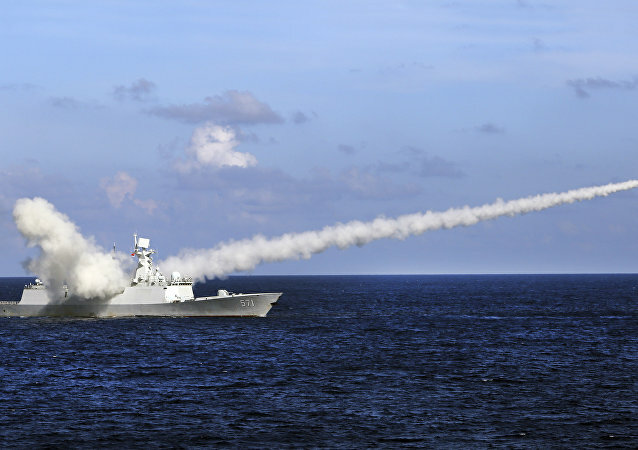 Whom Did the Chinese Defense Minister Warn? 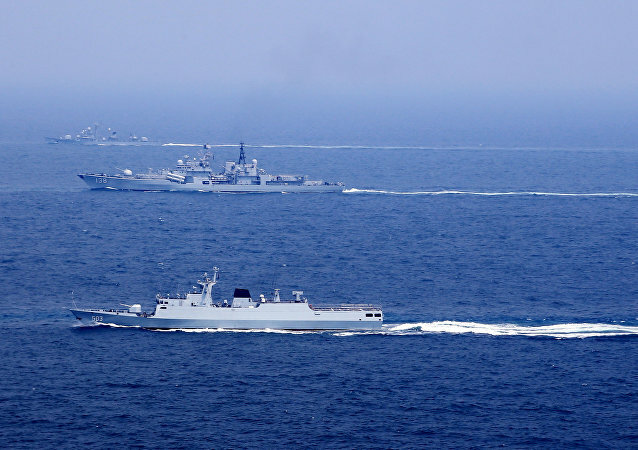 BEIJING (Sputnik) - The Chinese armed forces will take action if someone tries to separate Taiwan from China, China's Defense Minister Wei Fenghe said on Thursday. Lockheed Martin F-16 aircraft receiving upgrades on the island have been delivered to the Taiwanese air force for the first time as the country begins a massive overhaul of its F-16 fleet, according to local media reports. The Pentagon confirmed that it had sent two US Navy vessels through the Taiwan Strait, making it the second such operation this year. A 6.0 magnitude earthquake hit 104 km (65 miles) off Taiwan's coastal city of Hualien on Tuesday, Reuters reported, citing the country's weather bureau and the US Geological Survey. A surveillance camera captured the moment a passenger train left its tracks, killing 18 and injuring an additional 168. BEIJING (Sputnik) – The Chinese State Council’s Taiwan Affairs Office expressed on Monday its condolences over the deadly train crash in Taiwan. The train had been on its way from Shulin to Taidun when the incident took place not far from Yilan City, the local newspaper Huantsu Shibao reported. On Saturday, thousands of protesters gathered in Taipei, the capital of Taiwan, demanding that President Tsai Ing-wen set up a referendum to decide whether the people prefer to declare formal independence from mainland China. Two US Air Force bombers have flown near disputed islands in the South China Sea ahead of a major regional security summit in Singapore, where the US and Chinese defense ministers are set to meet. 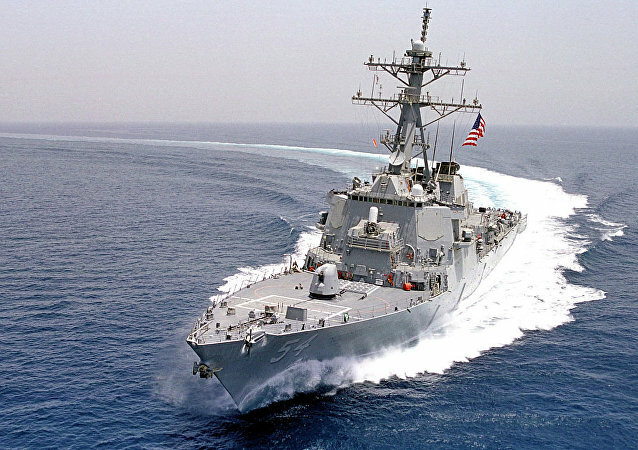 This week, Beijing expressed its “solemn concerns” to Washington after a US Navy research vessel docked in Taiwan’s port city of Kaohsiung at a time when tensions between China and the US continue to grow over trade issues and China’s expansion in the Indo-Pacific.